Helix is a reputed name in the biomedical industry, based in Bangalore and operational since 1994, across India. 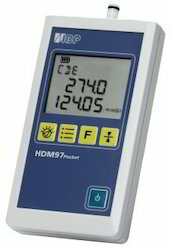 Over the past two decades , we have carved a niche for ourselves as prime distributors for biomedical testing and calibrating equipment (such as Electrical safety analyzers, Gas Flow Analysers, Multi parameter simulators, Defibrillator Analyzers etc), as well as test equipment for Endoscopes and dialysis machines. 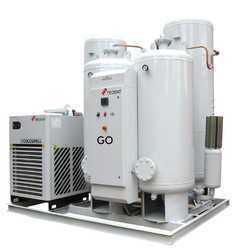 We also deal in Oxygen Generation Systems for Hospitals . We are well recognized for our expertise in Design and installation of Medical Gas Pipeline Systems. 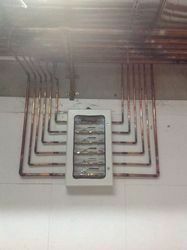 We have installations in esteemed hospitals . We are also a trusted name for providing onsite training and training at our center for biomedical Engineers, Students and Professionals. 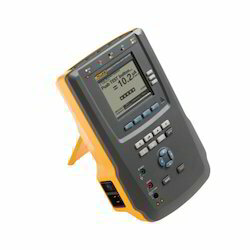 Fluke Biomedical electrical safety analyzers provide accurate and reliable results, helping you meet your medical device testing and quality requirements while ensuring patient safety. 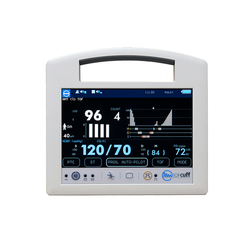 Fluke Biomedical ProSim Vital Signs Simulators transform physiological simulation by adding multi-parameter functionality in a single patient simulator device, helping you meet your medical device testing and quality requirements to ensure patient safety. 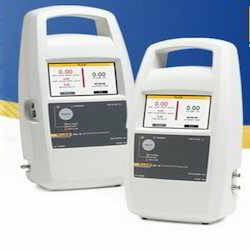 The Fluke Biomedical family of gas flow analyzers and ventilator testers measure pressure, flow, volume, oxygen concentration and gas temperature. Additionally, they test a variety of medical gas flow and pressure devices such as endoscopic insufflators, anesthesia machines, flow meters, pressure gauges and suction devices. 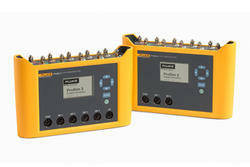 Their versatility is part of what makes them the test tools of choice for healthcare quality and safety professionals. 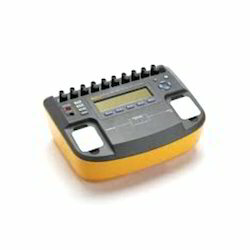 In addition, the Fluke Biomedical family of portable gas flow analyzers contains more than just gas flow meters and ventilator testers. 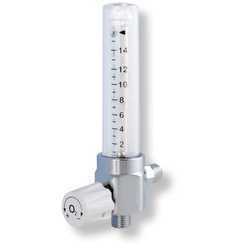 These products also measure pressure, flow, volume, oxygen concentration and gas temperature. And they test a variety of medical gas flow and pressure devices such as endoscopic insufflators, anesthesia machines, flow meters, pressure gauges and suction devices. 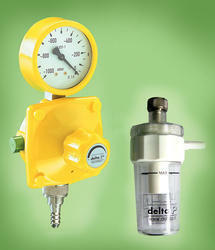 Their versatility is part of what makes them the test tools of choice for healthcare quality and safety professionals. Electrosurgical device performance is critical. 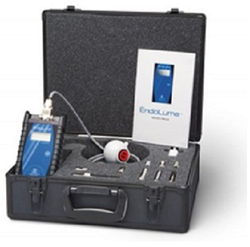 Trusted Solutions for testing all critical electro surgical unit functions. Fluke Biomedical’s infusion device analyzers test all brands of intravenous pumps and are compatible with a wide array of infusion pumps including syringe pump, volumetric pumps and anesthesia pumps. 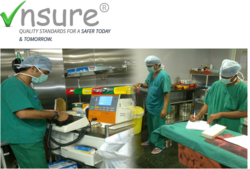 Representing 20 years of experience in infusion device testing, Fluke Biomedical infusion device analyzers are your solution to concerns regarding iv pump preventive maintenance and repair. Test and verify image quality before and after repair - Blurry images, dim images, too much or too little magnification, distortions, lens damage etc. The WhaleTeq ECG test solution is a comprehensive tool designed specifically for the industry and R&D testing. 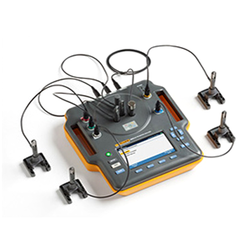 We strive to provide the intelligent solution of combining a single channel test system, multichannel test system, and common mode rejection ratio test, our ECG test solution puts the completed testing and verification tool in your hands. Helix offers a medical gas pipeline system along with a complete range of accesories for the piped gas distribution of oxygen and other essential gases in the hospital. We promote complete solutions with a no frills policy , providing time tested devices which are cost effective. We have successfully set up medical gas pipeline systems over the last 20 years in many major hospitals and medical institutes. Our thrust is on quality in the materials we use- pipes as well as accessories.We support our customers with efficient after sales service and maintenance. DELTAP range of Medical Gas Pipeline accessories: High quality innovative products and solutions from technological leaders in the sector. All the products certify for HTM 02-01 and ISO 7396/1 Standards. They are well suited to perform and last in versatile conditions. This has resulted in an offering high quality medical gas pipeline equipments and accessories, which incorporate quality long lasting abilities and aesthetics all in one. Failproof Accessories with Guaranteed Reliability and longevity. 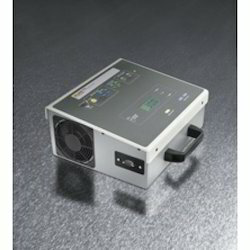 Our product range includes a wide range of breathing / medical air dryer. 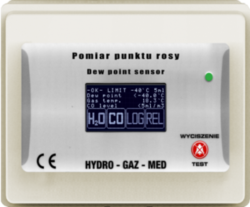 Our product range includes a wide range of gas consumption counter. 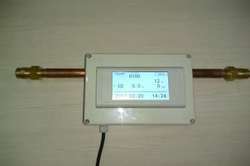 Prominent & Leading Distributor / Channel Partner from Bengaluru, we offer dew point sensor. 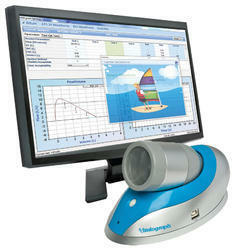 We are a leading Distributor / Channel Partner of spirometer from Bengaluru, India. 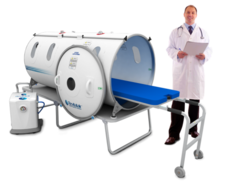 Prominent & Leading Distributor / Channel Partner from Bengaluru, we offer hyperbaric oxygen therapy unit. Providing you the best range of oxygen generating system with effective & timely delivery. 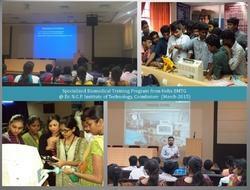 Providing you the best range of biomedical training & education with effective & timely delivery. 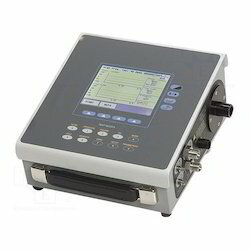 Our product range includes a wide range of testing and maintenance of mgps system. Pioneers in the industry, we offer testing and calibration services for hospital equipment and nabh hospital equipment calibration service from India. Prominent & Leading Distributor / Channel Partner from Bengaluru, we offer medical gas pipeline system. 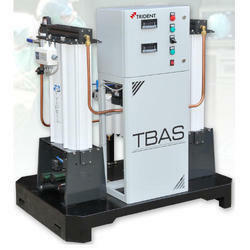 Distributor / Channel Partner of a wide range of products which include testing dialysis machines. Offering you a complete choice of products which include incubator analyzer, external pacemaker analyzer and ecg simulator.